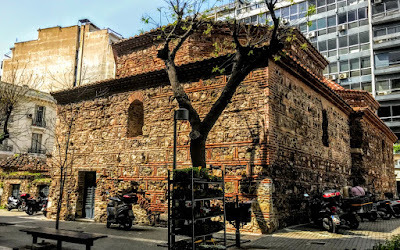 The Yahudi Hamam (Γιαχουντί Χαμάμ) is one of the Ottoman-era buildings to have survived the great fire that destroyed much of Thessaloniki’s architectural heritage. But this is also an interesting building because this bath-house was known as the ‘Bath-House of the Jews,’ although it is highly unlikely that was ever used by the large Jewish population that once lived in this area. The bath house in the Louloudadika area stands at the junction of Vasileos Irakleiou Street, Frangini Street and Komninon Street, and dates from the 16th century. Louloudadika was – and still is – the area of the flower sellers. The Turkish name of the hamam means ‘Bath of the Jews,’ as the people living in this area were mainly Sephardi Jews who had moved to Thessaloniki from Spain, Portugal and Italy. The building was also known as Pazar Hamam, because it was close to the Bazaar, the central market-place of the city. Ottoman documents show that in the past the names for this building included Halil Aga Hamamı (Bath of Halil Aga), Pazar-ı kebir hamamı (Bath of the Great Market), Pazar hamamı (Bath of the Market) and Kadınlar hamamı (Women’s Bath). 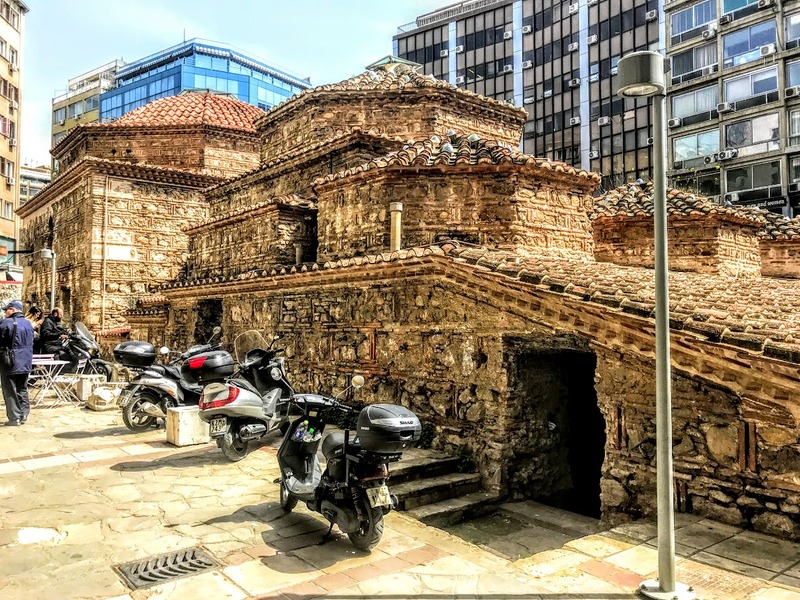 However, the building was most popularly known as Yahudi Hamamı or the Bath of Jews, even though it is unlikely that the Jews of the district ever used it as a bath. The architectural and archaeological evidence shows that the Yahudi Hamamı was built in the late 15th and early 16th century by a Turkish official, Halil Aga, who is remembered in one of the names used for building in the past. The bath extended to about 750 square meters and was a double bath that had facilities for both sexes. It was divided into two parts, one for the use of men and the other for the use of women. The male section is larger and taller than the female section. Each section consists of a sizeable hall of square floor plan, covered by a large hemispherical dome, and a set of smaller compartments, each of which is housed separately in a smaller dome. Each section included the typical bath rooms – cold, tepid and warm – and the usual ancillary facilities, such as toilets and rooms for waxing. At the back of the building there was a water tank, a stove and an area for the heaters, who fed the fire with sticks. The whole building is built of stones and bricks. The outside walls have been carefully built, imitating the Byzantine style of brick-building. Inside, the building is richly decorated with embossed patterns from strong stucco, and there are octagonal or star-shaped light holes found in the roofs of the domes. 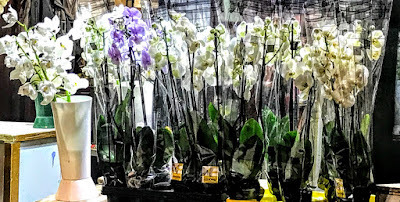 The walls may have been decorated with floral patterns. The building continued to be used as a Turkish bath until the beginning of the 20th century. But it suffered badly in the fire of 1917 it lost much of its original Ottoman splendour., having sustained various damages. It was restored by the Ministry of Culture in the 1990s as part of the programme when Thessaloniki was the European City of Culture, and although it was locked and closed to the public when I visited it yesterday it continues to be used as a venue for cultural events such as the Biennale and photography exhibitions.